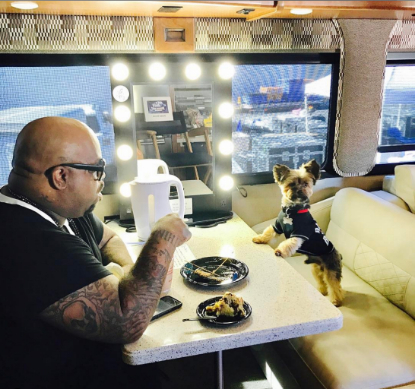 CeeLo Green is most famous for his hit song “Forget You,” coaching on The Voice, and being the other half of the duo Gnarls Barkley, but did you know there’s another famous member of the Green family? 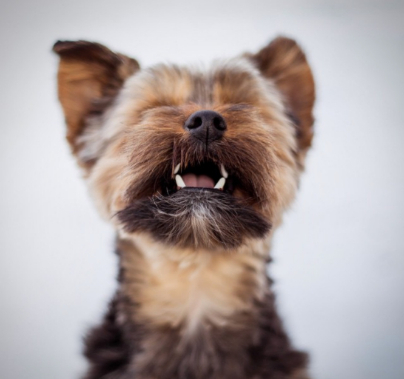 It’s his Yorkshire Terrier, Harrison Zulander! Not only does Harrison have his own Instagram (@thepettingzu), but he also has his own career! That’s right, Harrison Zulander is a dog model. Take a quick peek into the social media of this little guy, and you’ll see this is no ordinary pup. A perfectly poised and perfectly groomed world traveler, this pooch might have a more luxurious life than most of us humans! 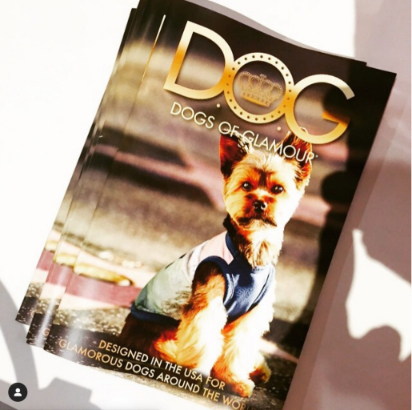 Harrison kicked off his modeling career by first appearing on the cover of Dogs of Glamour in March 2015. Sure he might seem like a good boy, but he’s got a bad boy streak as well. 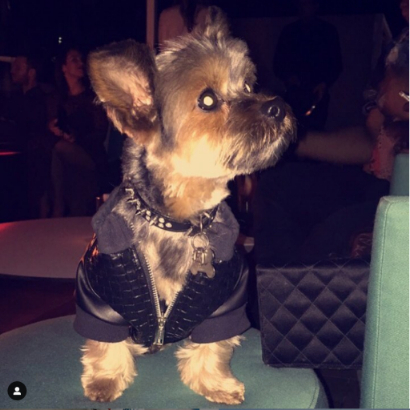 Just look at this leather and spikes look Harrison wore to a 2016 Grammy’s after party! 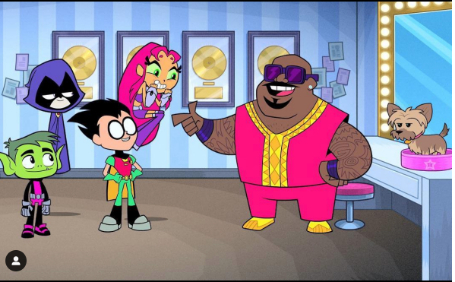 Some of the most notable moments of Harrison’s career have been appearing on Animal Planet’s Treehouse Masters and having an animated cameo with dad CeeLo Green on Cartoon Network’s Teen Titans Go. Is there anything this pup can’t do? Your pets can be famous too! Enter your furry friends in Page-A-Day's pet contest now and share your love with the world! Each year, we publish hundreds of pets from our community in our bestselling 365 Dogs and 365 Cats, and on our website and social media channels. It only takes a few clicks to enter!